I posted this a couple of years ago and thought I would put it back up today in honor of the great Maurice Sendak who just passed away. This little sequence, where Max's room turns into a forest, is one of the reasons I became an architect. and the walls became the world all around"
This is still basically what I do everyday - imagine another world within the world. 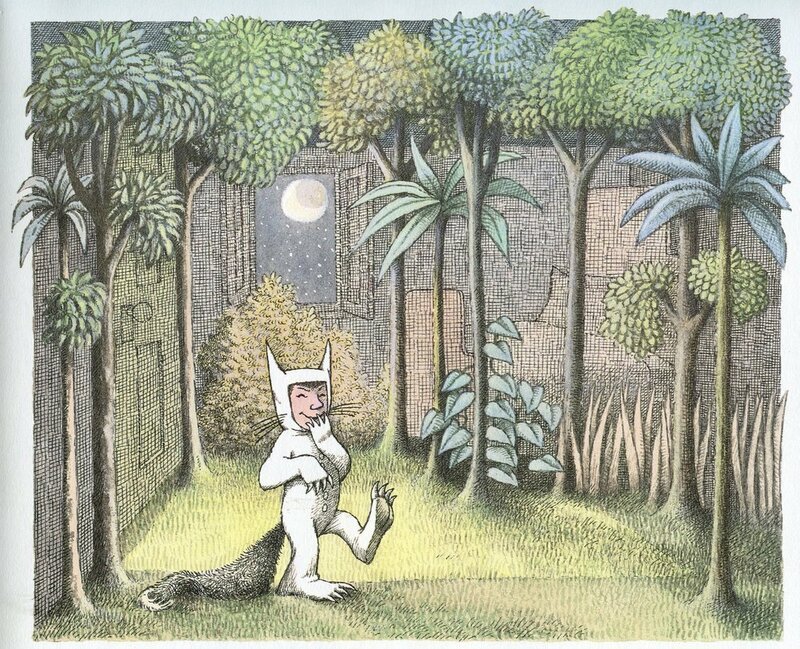 Story and Pictures by Maurice Sendak, 1963.